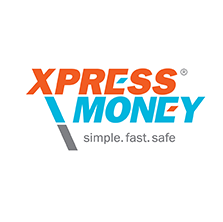 Our cutting edge and technologically superior system is integrated with Xpress Money using their API and we can send transaction to their system and retrieve transactions from their system for payoff using our robust system as an agent. 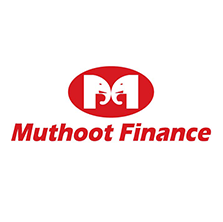 API based integration to send transactions to Mothoot Finance’s system and we are able to retrieve transactions for payoff using our sophisticated yet simple system as an agent. API based integration to send transactions to their system and retrieve transactions from their system for payoff using our holistic and overarching software as an agent. 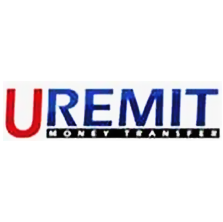 API based integration to send transactions to their system and retrieve transactions from URemit system for payoff using our transparent system as an agent. 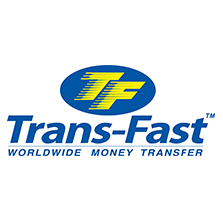 Used the API based integration with Trans Fast to send transaction to their system and retrieve transaction from payoff using our compliant and regulatory conscious system as an agent. 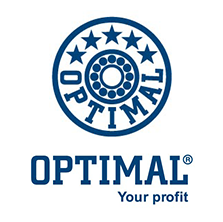 Our system allows collecting payments from customers using Optimal Payment Gateway system. 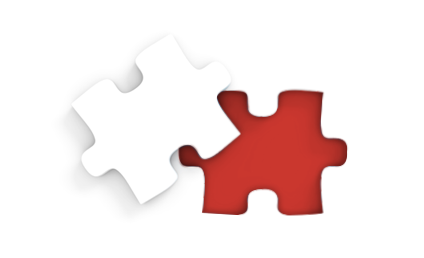 This is integrated in our advanced Agent and Online customer module for payment processing via customers. 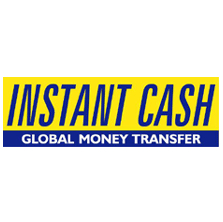 API based integration with Instant Cash Global Money Transfer. We can send them transactions to their system and retrieve transaction from their system using our enhanced API. 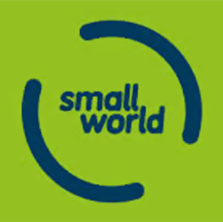 With Small World we integrated our system using their API so we can send transactions to their system for payoff using Small World system. Our flexible system can work as pay-out agent for them. 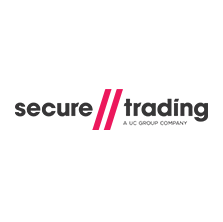 Our phenomenally successful system allows collecting payment from customer using Secure Trading Payment Gateway system. 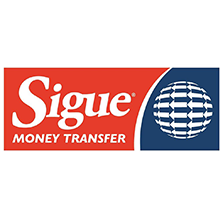 This is integrated in our Agent and Online customer module for payment processing via customers. 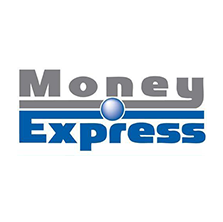 API based integration to send transactions to Money Express’s system and retrieve transactions from their for payoff using our fully supported system as an agent. 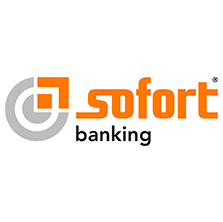 Direct bank deposit for EU bank account based integration to send transactions to their system and retrieve transactions for using our comprehensive payoff system as an agent. Our flexible yet superior system allows collecting payment from customer using Optimal Payment Gateway system. 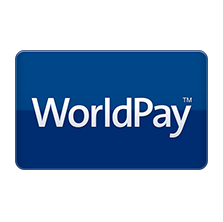 It’s integrated in our Agent and Online customer module for payment processing via customers’ credit and debit cards. 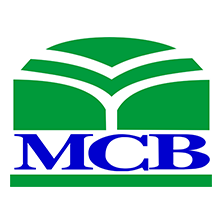 Our innovative and creative system is able to integrate with MCB Bank with ease resulting in being effective immediately. 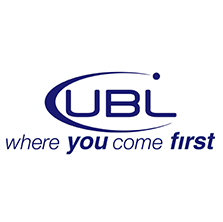 iRemitfy user friendly system is able to integrate with UBL very quickly and efficiently.